Oh, what a week. We've started to foster a dog each week so my time has been very occupied by keeping an eagle eye on the newest addition. We keep the pup all week, then make sure it's at Petco on Saturday and Sunday for the adoption fairs. My daughter is an animal lover and giving a dog a loving home until adoption gives her great satisfaction. It gives me great anxiety. I love dogs, but the work of watching them every minute makes me feel the grandmother from Flowers in the Attic. But this was a great week for me, bookwise. I got approvals from St. Martin's Press! I was so excited, as I've said before, I never get any book love from them and it bums me out because so many of my favorite writers are published by them. 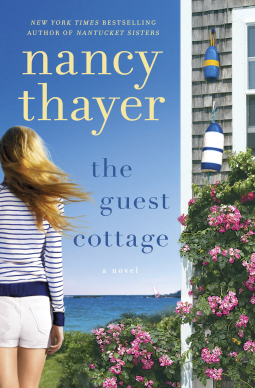 The Guest Cottage by Nancy Thayer....Sensible thirty-six-year-old Sophie Anderson has always known what to do. She knows her role in life: the supportive wife of a successful architect and calm, capable mother of two. But on a warm summer night, as the house grows quiet around her and her children fall asleep, she wonders what's missing from her life. When her husband echoes that lonely question, announcing that he's leaving her for another woman, Sophie realizes she has no idea what's next. Impulsively renting a guest cottage on Nantucket from her friend Susie Swenson, Sophie rounds up her kids, Jonah and Lacey, and leaves Boston for a quiet family vacation, minus one. Also minus one is single parent Trevor Black, a software entrepreneur who has recently lost his wife. Trevor is the last person he would think could raise a little boy like Leo by himself at any age, much less at thirty. Leo's a sweet, smart boy, but he grapples constantly with his mother's death, growing more and more closed off. Hoping a quiet summer on the Nantucket coast will help him reconnect with Leo, Trevor rents a guest house on the beautiful island from his friend Ivan Swenson. But best-laid plans run awry when Sophie and Trevor realize they've accidentally rented the same house. Determined to make this a summer their kids will always remember, the two agree to share the Swensons' Nantucket house. But as the summer unfolds and the families grow close, Sophie and Trevor must ask themselves if the guest cottage is all they want to share. Beach house in Nantucket? Single mom meets single dad? Count me in. is the story of two strong women, Caroline MacAfee, a skilled carpenter, and her daughter Jamie, a talented architect. The day after her 56th birthday, Caroline is told the network wants Jamie to replace her as the host on Gut It!, their family-based home construction TV show. The resulting rift couldn’t come at a worse time. For Caroline, hosting Gut It! is part of her identity. Facing its loss, she feels betrayed by her daughter and old in the eyes of the world. 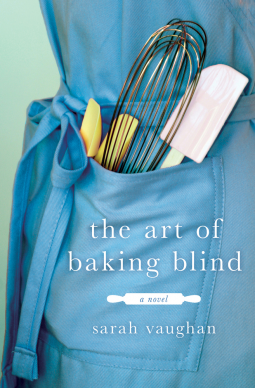 When her ex-husband dies, she is thrust into the role of caregiver to his aging father. And then there’s Dean, a long-time friend, whose efforts to seduce her awaken desires that have been dormant for so long that she feels foreign to herself. Well, hello, Barbara Delinsky. One of my favorite authors and this looks like it's going to be a good one. 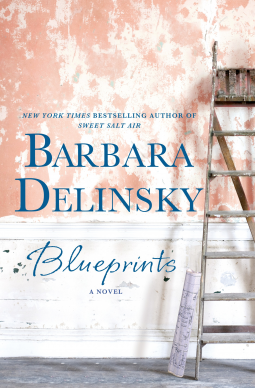 Belinsky writes the angst of family life so well. 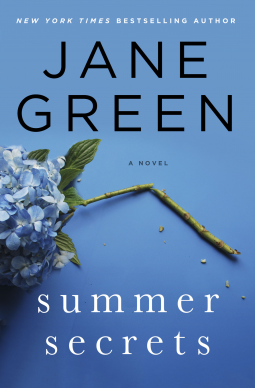 Summer Secrets by Jane Green....This is the one I'm most excited about. It doesn't even have a blurb yet, but it doesn't matter. It's Jane Green so it will be fabulous. impress; to nourish; to define ourselves; and, sometimes, it has to be said, to perfect. But often we bake to fill a hunger that would be better filled by a simple gesture from a dear one. We bake to love and be loved. This will be a new author to me, but we all know I'm a sucker for a great cover and orphaned kids. 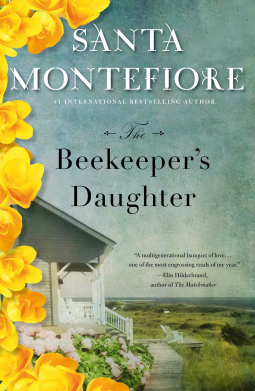 first book set in America, the story of a mother and daughter searching for love and happiness, unaware of the secrets that bind them. To find what they are longing for they must confront the past, and unravel the lies told long ago. Honestly, I don't even remember requesting this, but if it's good enough for Elin Hilderbrand, it's good enough for me. 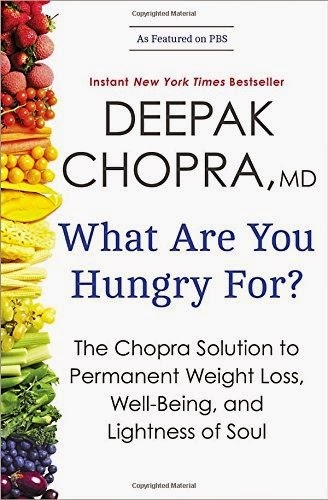 bestselling author Deepak Chopra focuses on the huge problem of weight control in America with exciting new concepts. What Are You Hungry For? is the breakthrough book that can bring weight under effortless control by linking it to personal fulfillment in every area of a reader's life. Well, I certainly want a lighter soul, along with smaller thighs, so I'm going to give this a whirl. I actually have a copy to giveaway to a reader of my blog as soon as I learn how to do the rafflecopter thing correctly.